FLATBUSH – First Lady Chirlane McCray announced on Friday, November 30, that the city will honor U.S. Rep. Shirley Chisholm with a monument in Brooklyn. The city will erect the statue at the Parkside entrance of Prospect Park as part of the She Built NYC. The effort is a new initiative to commemorate women history makers—past and present—of New York City and improve the gender gap of public art figures throughout the city. Of the 150 statues in the city, five are of women. 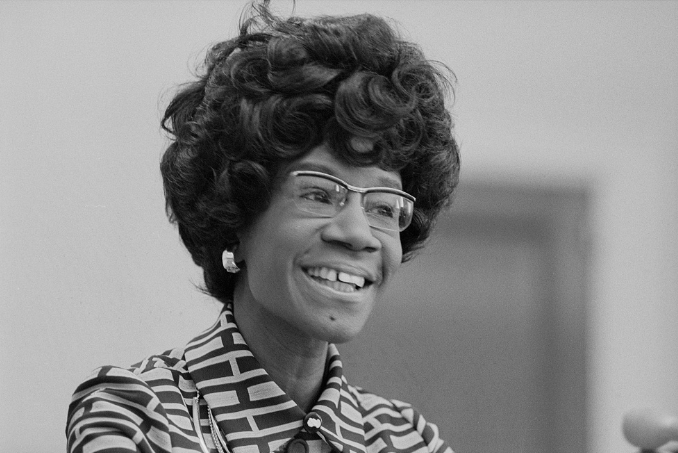 Chisholm is the first woman to receive the honor on what would have been her 94th birthday. The artist has not yet been determined according to the Department of Cultural Affairs. “Congresswoman Shirley Chisholm’s legacy of leadership and activism has paved the way for thousands of women to seek public office,” said First Lady Chirlane McCray who along with Deputy Mayor Alicia Glen and the Department of Cultural Affairs launched the She Built NYC initiative in June. State Sen. Kevin Parker (NY-21) was among those who attended Friday’s announcement at Prospect Park. Chisholm was born on November 30, 1924, in Brooklyn, New York, to immigrant Caribbean parents. She first served New York as a member of the Assembly from 1965 to 1968. 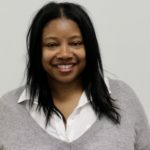 After her assembly run, she went on to serve seven terms in the U.S. Congress representing the 12th Congressional district. Chisholm launched her campaign with the slogan: “Unbought and Unbossed,” a mantra still used today. Newly-elected Democratic Caucus Chair Hakeem Jeffries and other congressional delegates honored Chisholm on November 5 with a bill to award the legend a posthumous Congressional Gold Medal. The award is Congress’ highest honor of appreciation. Jeffries announced the bill on the 50th anniversary of her historic win as the first black woman in U.S. Congress. Chisholm made news this week Huffington Post reported the actor Viola Davis sets to produce and star in a film about the politician. New Yorkers can nominate other women they’d like to see memorialized at women.nyc. Mrs. Chisholm’s parents were from Barbados and she spent a large portion of her childhood there. The contributions made by Mrs. Chisholm are too numerous to count. Mrs. Chisholm had the genius and foresight to ensure funding for the Food Stamp program by linking it to government funding for farmers.